SUPPORT OUR SBE COMMUNITY! As a mentor, you will support our new bachelor students (freshmen) feeling at home at our school. 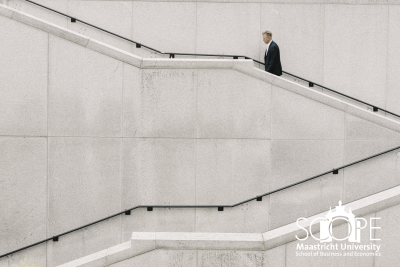 The role of the mentor is of great importance as you will be the first contact person for freshmen arriving in Maastricht. Unfamiliar with the city, the culture and life at our University freshmen will make use of your experience and network to familiarize themselves with their new environment. You as a mentor can make the difference to them! Are you interested in accounting? 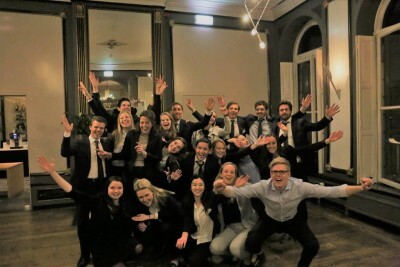 Than join either the German Accounting Tour 2019 or the Dutch Accounting Tour 2019 and experience the global players in accounting first hand! SUMMER IS COMING AND YOU KNOW WHAT THAT MEANS!!!! 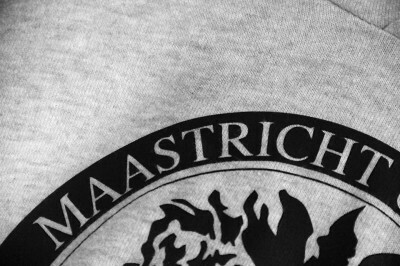 Partylovers Maastricht is back and ready to take on the craziest boat turn you‘ve ever had on the rivers of Maas!!! Climb aboard on our 2 floor party boat this May 6th, and ride the smooth waves with us as we dance the night away! 14.000 employees shape the future of Supply Chain Management. Take the chance and become part of the global team. Think strong. In the group. Join BCG's Case Study Workshop in Maastricht! Make the best out of your student experience and spot your chance to already get in touch with your future employer through SCOPE.